Back in 2016, Patagonia Provisions produced the first commercially available beer ever made with the grain: the Long Root Pale Ale. 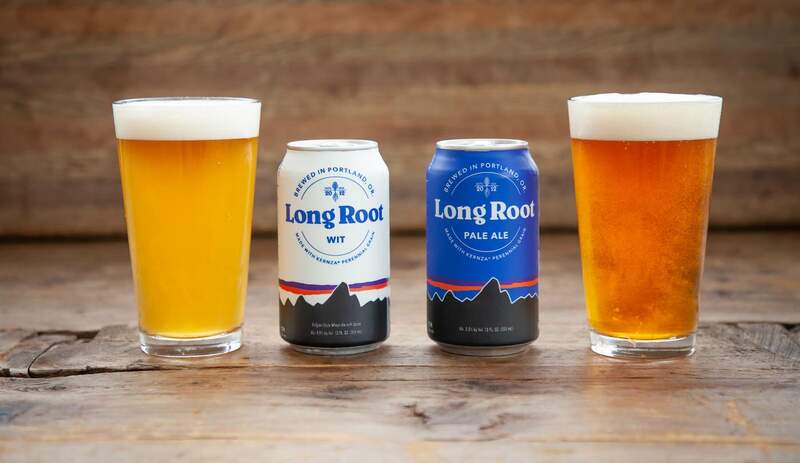 Now, thanks to their partnerships with Hopworks Urban Brewery in Portland and The Land Institute in Kansas, they have just released Long Root Wit, a Belgian-style wit beer made with organic ingredients and Kernza grain. The beers will be available in select Whole Food Markets and other independent grocers in California, Colorado, Oregon, and Washington. Furthermore, Patagonia Provisions has collaborated with agricultural researchers and other sustainable companies in order to create the Regenerative Organic Certification (ROC): a framework of high-bar standards for ensuring soil health and animal and worker welfare so that other companies and brewers can follow their eco-friendly example.